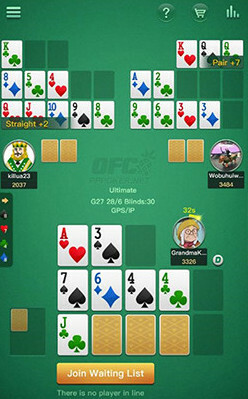 First, Open-Face Chinese (OFC) poker is fun and popular. Second, none of the online poker sites that accept U.S. players for real money games offer OFC. So I created OFC Hub, an OFC-only club on the PPPoker platform. Follow this link for full details and instructions on signing up.